We can supply red diesel in London and UK-wide too. 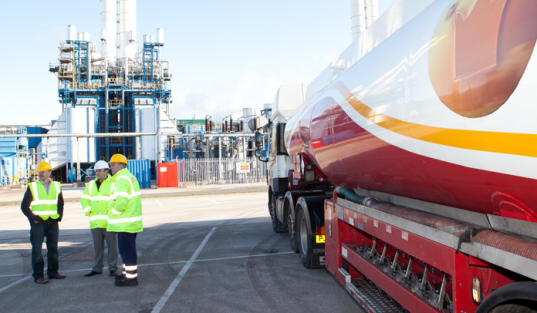 With our widespread position of oil depots and wide range of tanker sizes, our standard deliveries are within 48 hours. If you’re looking for a reliable and well established (1947) red diesel supplier with long payment terms and who can offer same day (in emergencies) or next day fuel delivery then we are here to help! Give us a quick call now on 0207 649 9402 and one of our team will be more than happy to help. Our lines are manned 24/7 meaning we are always here when you need us! Why choose Crown Oil for red diesel? How do I order red diesel in London?